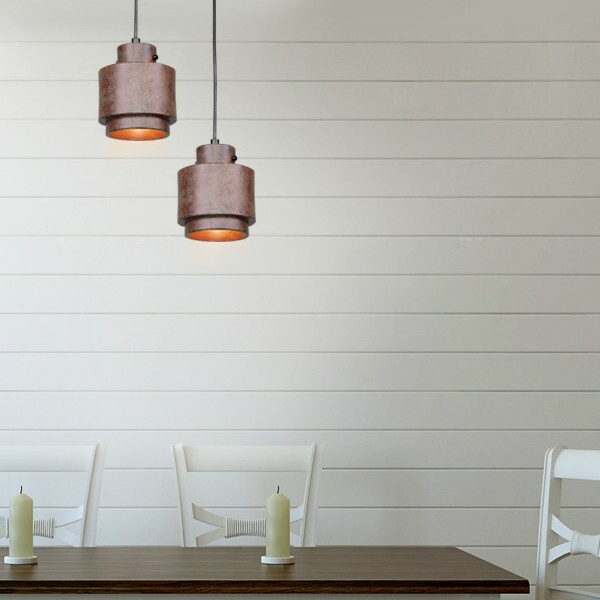 The Temp Pendant Light - Solid Copper is a Replica Tom Dixon Lustre Round design. 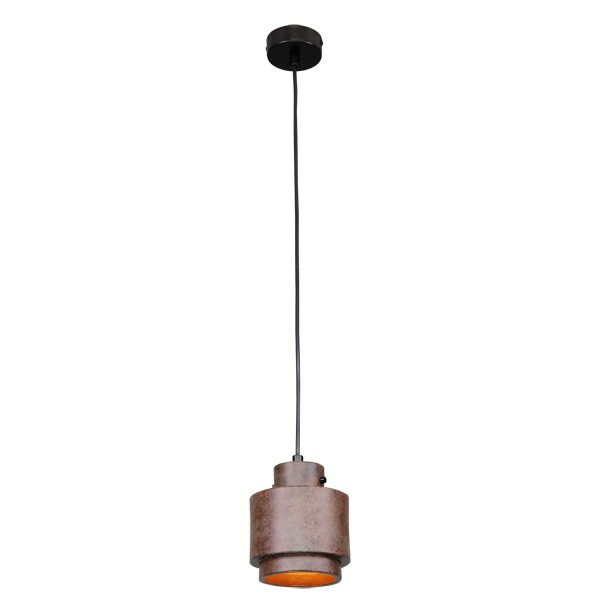 This superior lighting piece features a solid copper body that suspends from a black cord. This design is funky, chic, and practical. 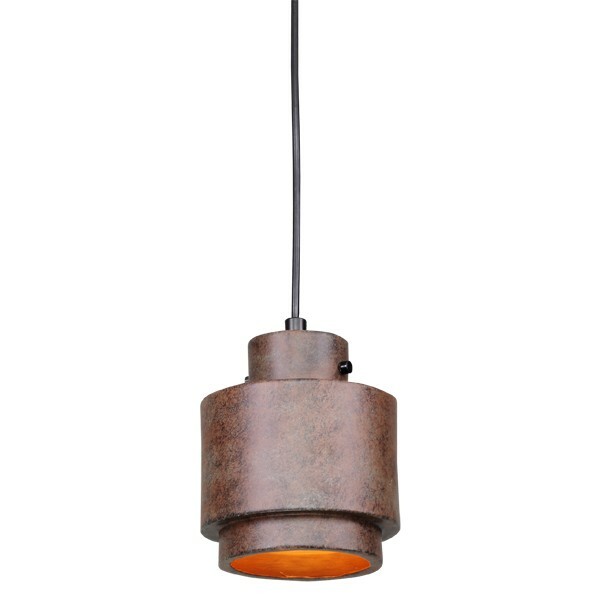 The Replica Tom Dixon collection in copper will look fantastic in a cluster arrangement, but equally striking as a single pendant. Globe Specification: 1 x E27 40w Max. Our Price: $95.00 GST incl.